No more you need to fear your child will break your expensive tablet. They can have their own tablets now with which they can learn, play, watch videos and listen music. Many more to go of course. 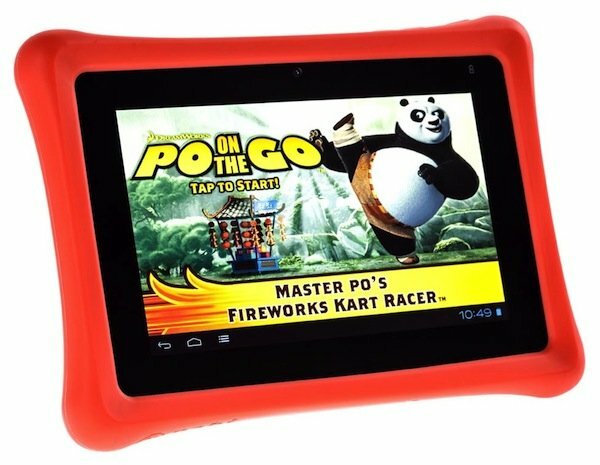 Do have a look to the below 5 best inexpensive Android tablets for your child. 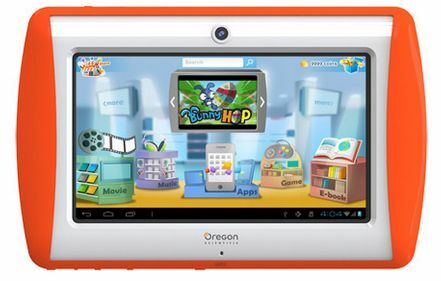 The Meep Kids tablet sports 7-inch screen with resolution of 800 x 480 pixels only. It comes pre-loaded with several apps runs on Android’s Ice Cream Sandwich mobile operating system. It is mounted with 0.3-megapixel front camera for chats via Skype. 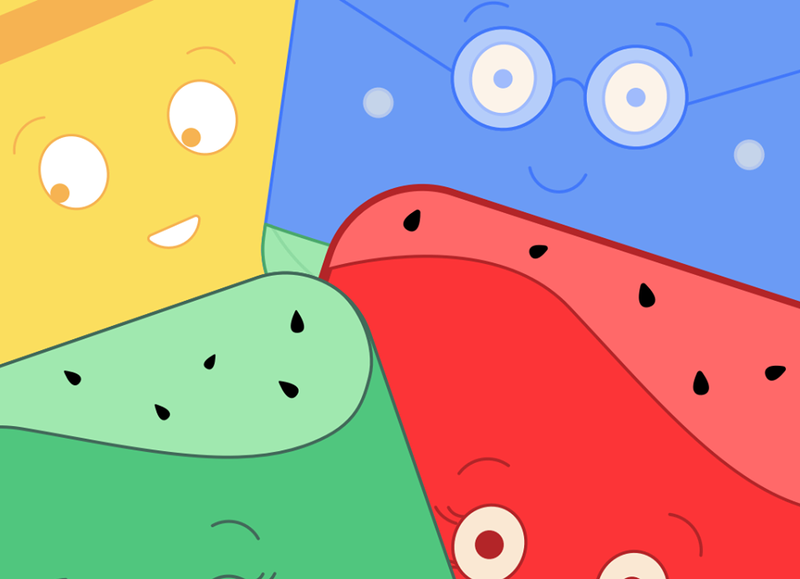 You can find the Meep Kids Tablet Bundle on Amazon at $150. 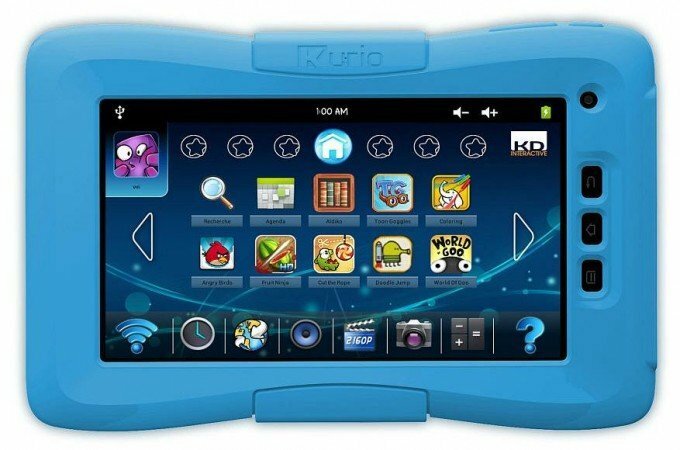 Tagged as “The Ultimate Android Tablet For Families,” the Kurio 7 sports a 7-inch screen providing resolution of 800 x 480 pixels. It is powered by 1.2GHz processor and comes with an on-board storage of 4GB, which is expandable up to 32GB via microSD card. It has 2.1-megapixel of rear camera and on the front side just a VGA camera. 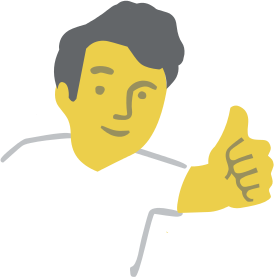 The tablet supports Flash 11 too. You can find the Kurio 7 tablet on Amazon at $129.99. 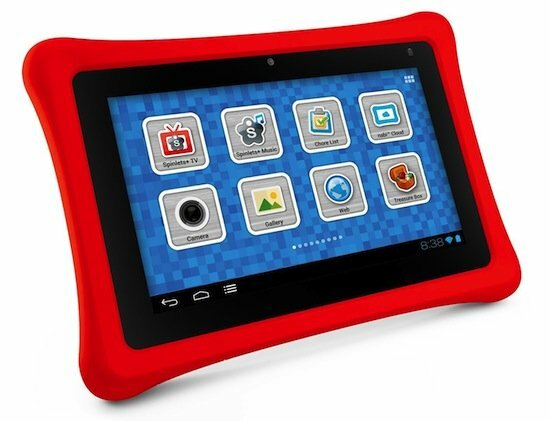 Fuhu Nabi 2 kids tablet has been developed by California-based Fuhu. It sports 7-inch screen providing a resolution of 1020 x 600 pixels and runs on Android 4.0 Ice Cream Sandwich (ICS) operating system. The tablet is powered by Nvidia Tegra 3 Super 4-plus-1 quad-core processor and is mounted with 2-megapixel camera. It comes with an on-board storage of 8GB that can be expanded up to 32GB via microSD card. The only cons of Fuhu Nabi 2 is that it is a bit heavy, 1.3-pound. You can find the Fuhu Nabi 2 tablet on Amazon at $189.99. 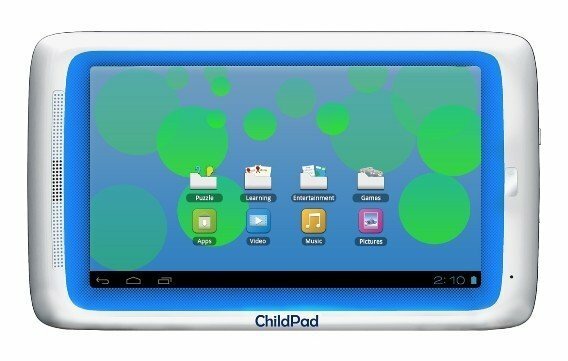 Archos ChildPad is a games-loaded Android 4.0.3 Ice Cream Sandwich tablet with 7-inch screen offering 800 x 480 pixels resolution. The tablet is colorful and is powered by 1GHz Cortex A8 processor and 1GB of RAM. The tablet is equipped with 4GB of on-board storage. 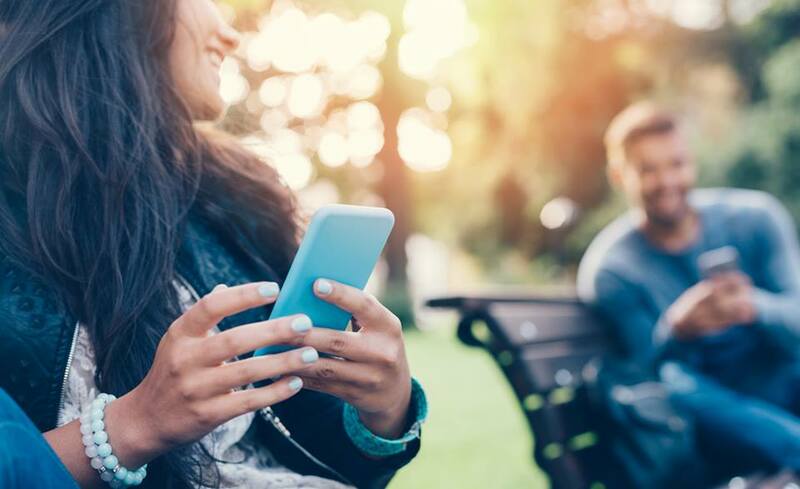 In terms of connectivity it features microUSB port, microSD slot and Wi-Fi. You can find the Archos ChildPad tablet on Amazon at $149.95. Powered by 1.5GHz OMAP4470 Dual-Core processor, the Barnes & Noble Nook HD tablet sports 9-inch screen with 1080p Full HD and offering resolution of 1920 x 1280 pixels with 256ppi. The tablet is fueled by a powerful battery and comes with an internal memory of 16GB. It runs on Android’s Ice Cream Sandwich OS. 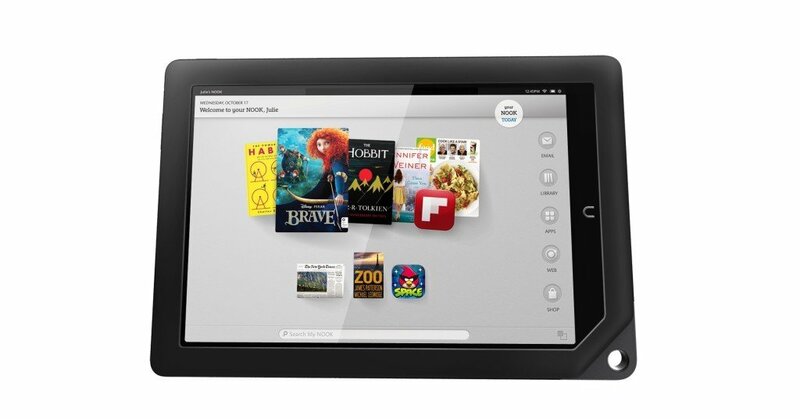 You can find the Barnes & Noble Nook HD tablet on Amazon at $162.5.